It’s that time of year again. The leaves are falling, the stores are pulling out their Santas and lights, and Oprah released her list of favorite things from 2016. 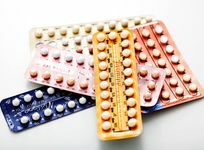 Between all the watches, sneakers, knives and books, she also divulged in her favorite beauty products from over the year. 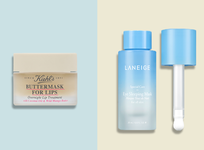 Flip through and check out Oprah’s favorite beauty products of 2016. This skin care line was created by Oprah's facialist, Jennifer Brodeur—“a true skin guru.” It is free of toxins and artificial fragrances. While they target aging, they also deliver a beautiful glow. The cleanser gently preps the skin, the toner purifies and soothes it, and the moisturizer fights wrinkles while providing a layer of protection. These brushes have always been a favorite of celebrities and salon professionals. The Detangling Brush has a no-slip handle and soft, flexible bristles for a gentle detangling experience that won’t damage hair. 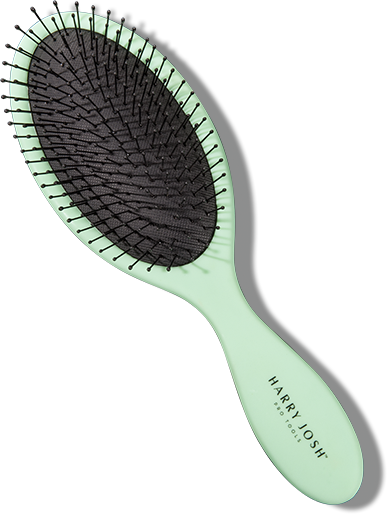 The Round Brush used boar and nylon bristles to pick up more hair while styling, heightening it’s efficiency. And the wooden paddle brush can smooth through even the thickest, coarsest head of hair for sleek finish. But it’s not just their efficiency Oprah loves. “I'm a sucker for a fabulous shade of green,” she says. This holiday gift set is a must for anyone looking to get a spa-like experience in their own living room. Using rose essential oils, you can soften feet, ankles, legs and knees. The scent of rose is said to sooth the soul and lift the spirit while lime is both refreshing and cleansing. 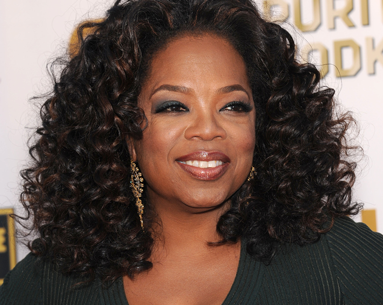 “Founder Gloria Williams and I sniffed so many scents before settling on rose and rose-lime,” says Oprah. 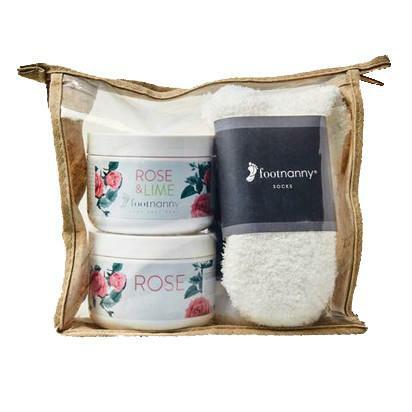 The kit includes soaking salts, cream and a pair of seriously soft socks. 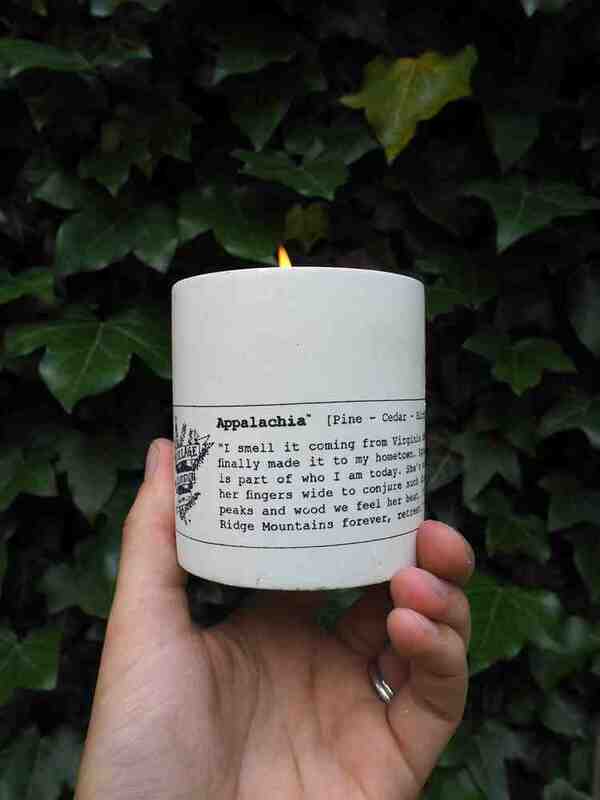 Inspired by America’s landscape, these soy candles come from small batches that are handcrafted in Pennsylvania. Each of the scents, which are named after personal locations such as childhood homes, come with an original poem that is penned by owner Blake Hays. 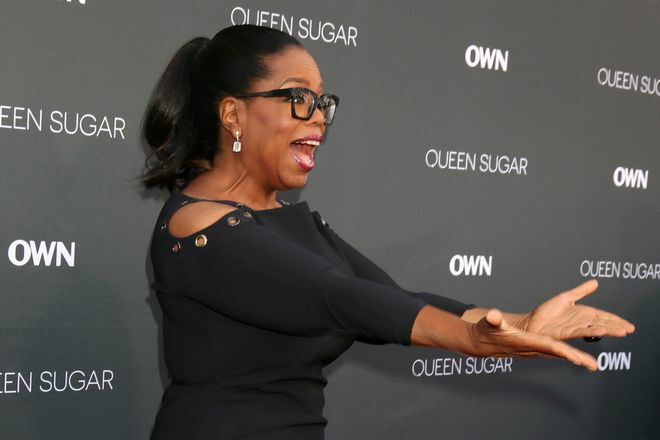 “These soy candles are the next best thing to being outdoors, transporting me to a forest of pine, cedar and cypress," says Oprah. These youthful hair ties are more than meets the eye. 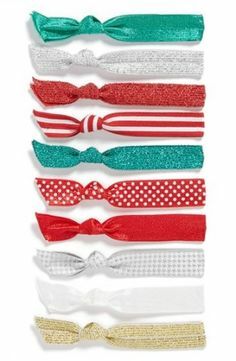 While we love all the fun, candy-inspired designs, these ties also provide comfortable and gentle wear all day long. 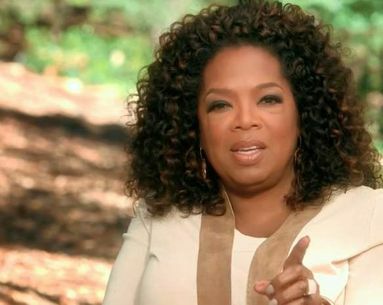 As Oprah oh-so accurately says: “Let’s face it: Woman cannot live by scrunchies alone." It’s too hard to resist a 2-in-1 product, especially when it comes in a gorgeous color like this red one. 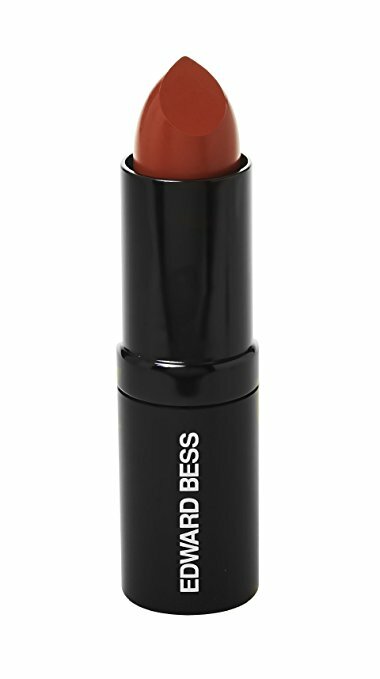 The creamy formula is both a long-wear lipstick and a delicate cheek stain. And even better, it comes in a giant, oversized tube. 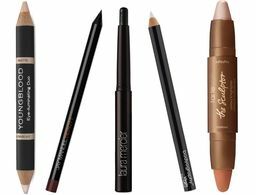 This set is perfect for the lip-contouring beginner. 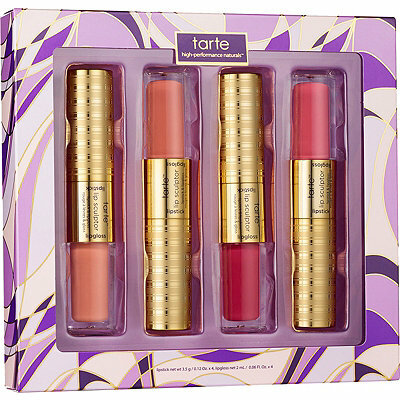 In four completely new shades, the 2-in-1 Lip Sculptors deliver flawless color and mega moisture thanks to its coconut oil– and maracuja-infused formula. 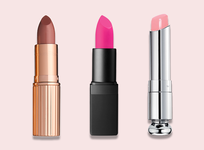 And what's better than having options of both lipstick and lip gloss? This fresh-picked holiday gift is a beautiful treat. 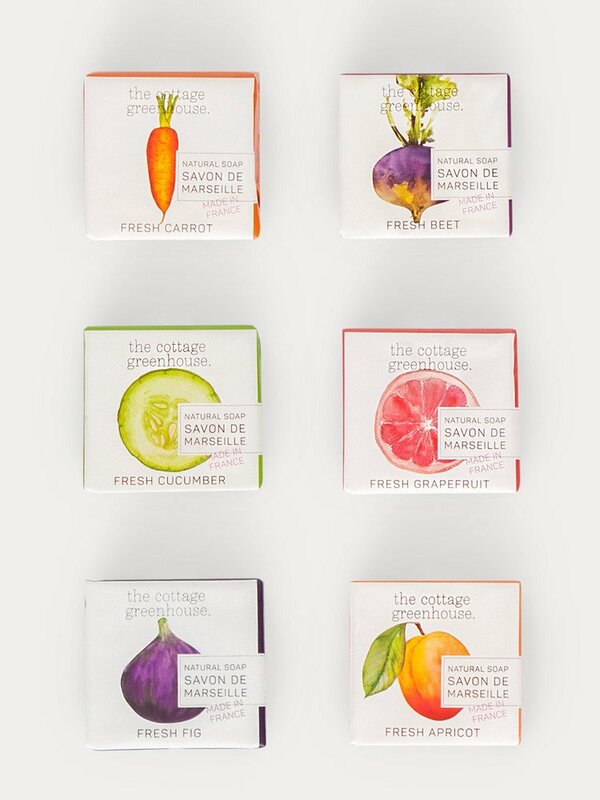 Filled with botanical plan infusions, each product is formulated with up to 98 percent natural ingredients. The set itself, complete with bubble bath, sea salt scrub, body oil, and shea butter hand creams, has something for everyone. 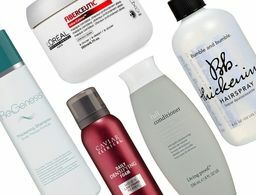 “I’m always on the hunt for the best bath products–and here they are, in wild ginger, carrot and grapefruit scents," says Oprah. This new-age hairdryer was all the rage when it launched this year, and for a good reason. 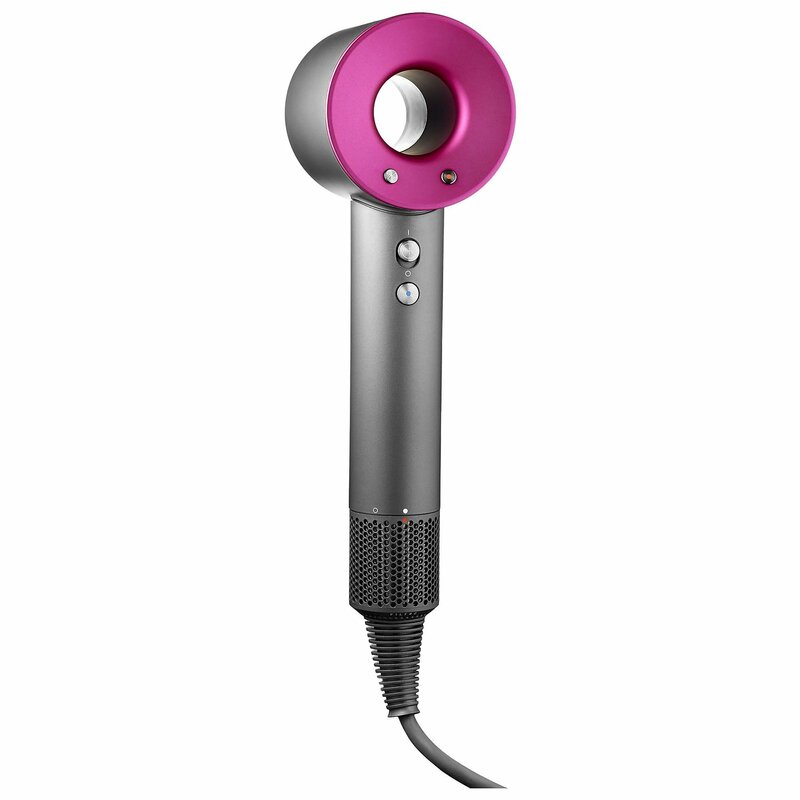 Not only is the design sleek and lightweight, but the dryer also helps prevents heat damage and speeds up drying time. “It gets the job done super fast and is worth every penny!" 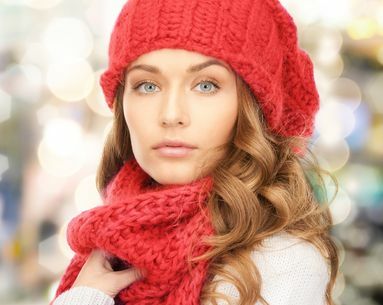 What is Your Holiday Beauty Personality?